Do I need to explain why I want this beauty? I mean, I think every crafter would love a Silhoutte! 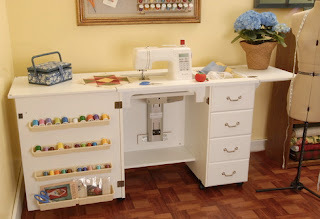 Oh, how many cute things I would create! 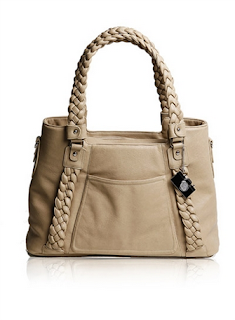 Ever since I saw this bag, I fall in love with it! You can fit almost anything in there. Laptop, DSRL camera, lens, cellphone, wallet, etc. For me, this bag is perfect for bloggers! 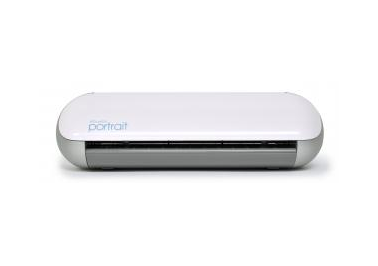 Just imagine a day blogging at the park, or just attending a blog conference! I've never attended a blog conference but, when I do, I would like to be prepare for it with this gorgeous bag. I discovered Whimseybox just a few days ago. I cannot believe I didn't know this existed! 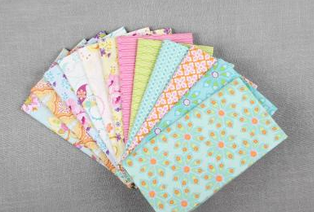 How awesome would it be to receive a box full of crafts supplies (with project instructions) every month? AHHHHH! I want this! I need this! These lockets are so unique and pretty! I love them! 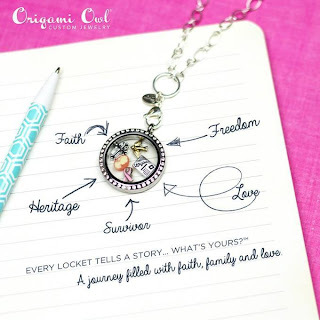 I would love to tell my story in a beautiful locket :) I already have in mind which charms I would include. One of the charms would be a heart (representing Gustavo and my family), and another charm would be a laptop (representing my blog). 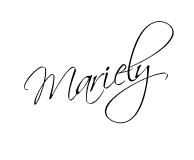 Oh, and I would also include a pearl!-- beading needs to be included in my story too. 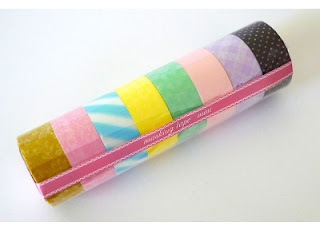 I also have some projects in mind that I would love to make with washi tape. Whoa... I have to stop. I can't keep adding things to the list. So, there's the list (for now)! Girl I need everything on that list except the first thing! Can you forward this to my husband. I want that second sewing table that you showed sooooooooooooooooo bad. I have been drooling over it for 2 years! Do me a favor, send Derrick a link to this post and tell him I need his opinion on something I wrote. Lol. Oh my! 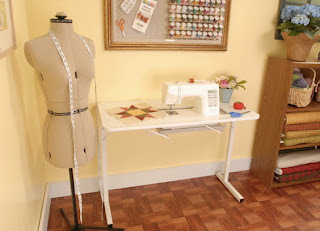 I'm in love with that sewing table! Yeah me too...I'll take all of that too! Good choices! I want an Origami Owl Necklace too! They are awesome! I've been wanting a cute camera bag for a while now! Plus I need a sewing table, but they are so expensive. Going to need to check out that Whimsy Box. Too fun!